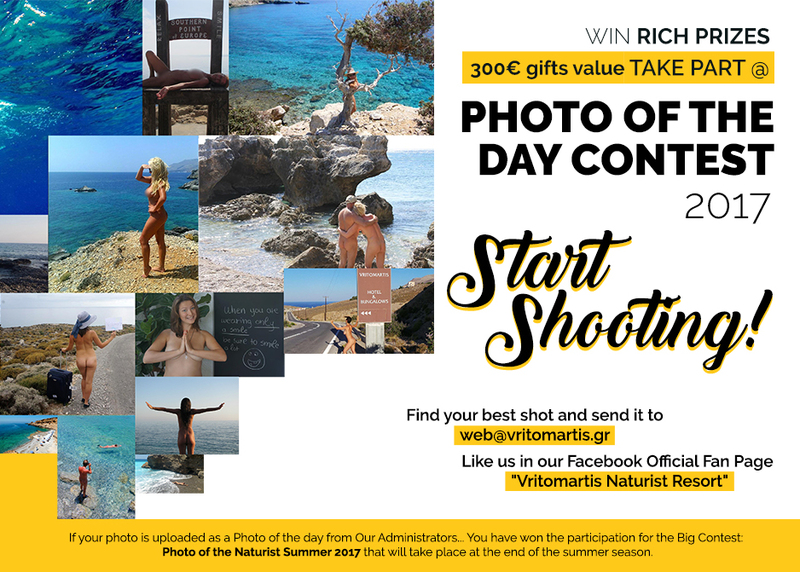 Merah Filko, owner and writer of A Change of Place blog stayed at Vritomartis Resort at the end of September. She shared the experience of her stay through Vritomarti’s Instagram account and her own account day by day. Would you like to see what a mini getaway at our hotel looks like through Merah’s eyes & camera? A Change of Place is a blog owned, written, and edited personally by Merah Filko. A website that shows you that travel is, in fact, not so scary, and how Merah plans her jealousy-inducing adventures. All in all, if you love getting off the beaten path, unique travel experiences, and seeing everything our world has to offer, you should hang around a bit! This is undoubtedly the most asked questions and definitely the most debated regarding nudism. Vritomartis Cretan Naturist Resort is now open and ready to welcome you to the beautiful Island of Crete. Vritomartis will be open from April 20th until October 28th, 2018. The Bunyadi: London’s first Naked Restaurant. Eating naked is the greatest thing since sliced bread. Imagine walking with a friend into a restaurant in downtown for a meal and then you run rush to the bathrooms to remove your clothes and coming back naked? Imagine the sight of two or three people in a restaurant perched on chairs with nothing on except their hair bands and probably watches eating naked? Is it legal to sunbathe naked in my garden?